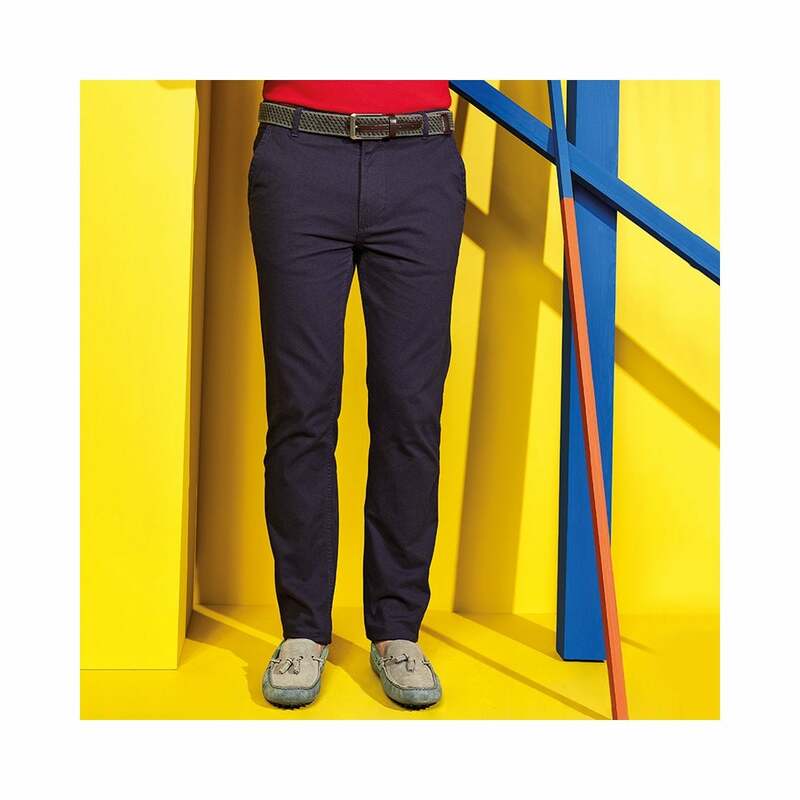 Asquith & Fox Men's Slim Fit Cotton Chino an all year round staple, these chinos can be dressed up or down. They are made from 98% cotton and 2% elastane making them very comfortable to wear. They are tailored giving them a tighter fit and have 2 back pockets, 2 front pockets, belt hooks and a button fastening at the waist. 6 colours available. XS 30" S 32" M 34" L 36" XL 38" 2XL 40" 3XL* 42" 4XL* 44"